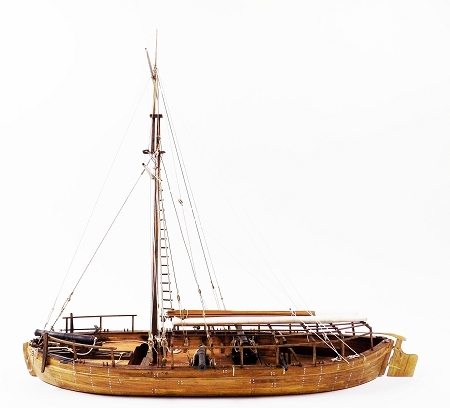 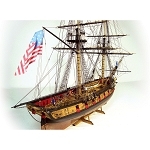 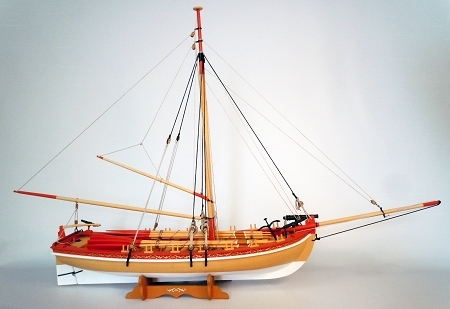 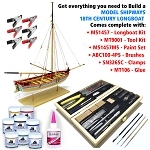 Model Shipways - Quality and value from a trusted name in wooden model ship kits. 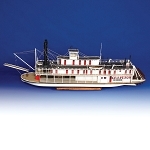 Model Shipways has been manufacturing wooden ship model kits in the US since 1946! 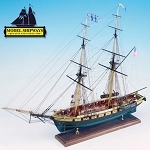 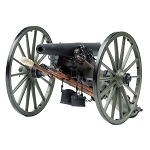 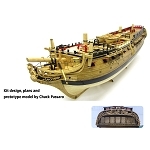 Model Shipways kits are known for the use of high quality materials, precision cut parts and clearly written, highly detailed instructions and plans.